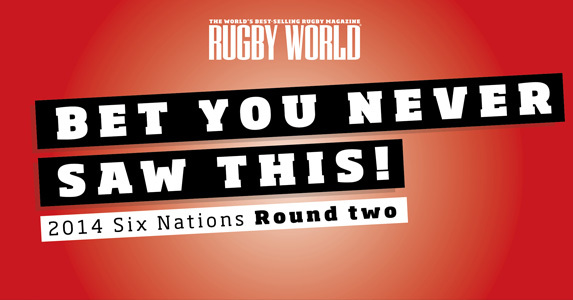 Six Nations: Bet you never saw this! Saw it all, did you? Well, Rugby World spotted these crackers from the latest round of the Six Nations!